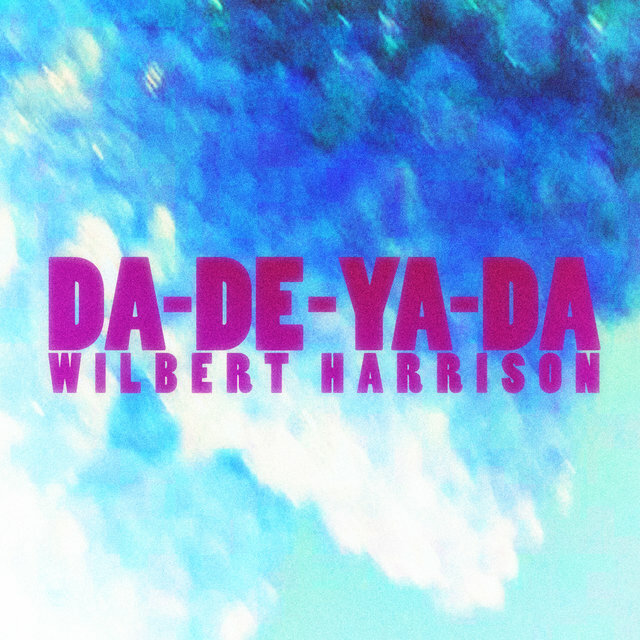 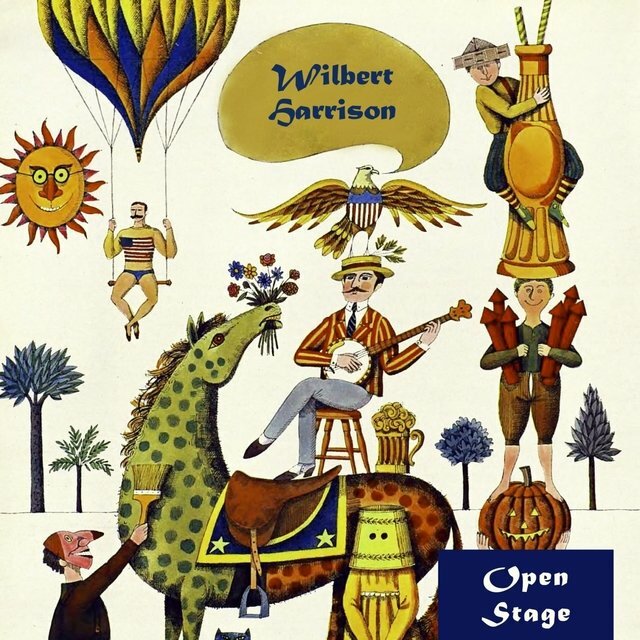 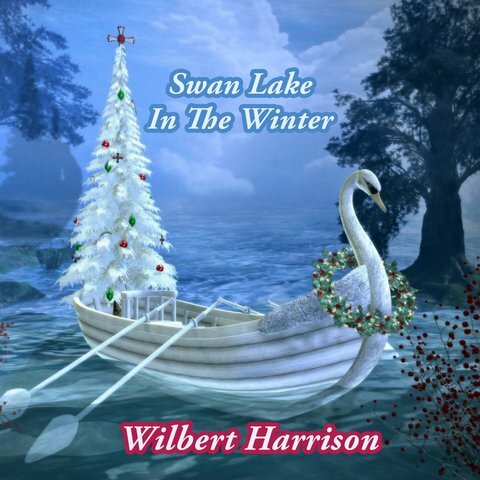 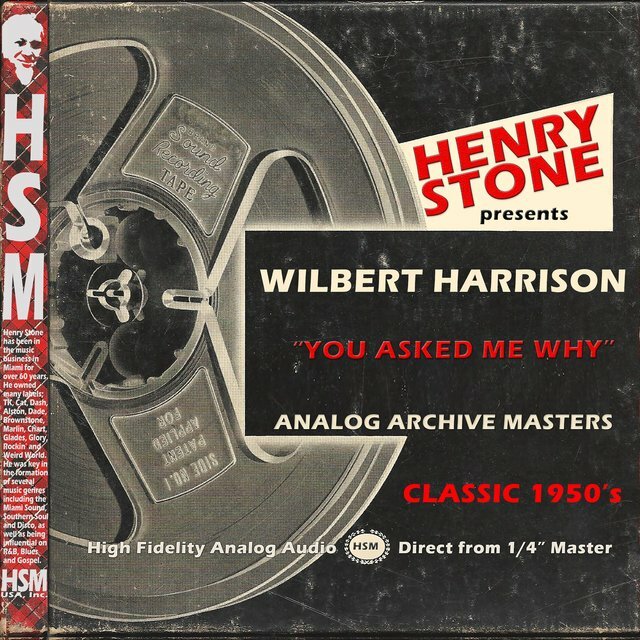 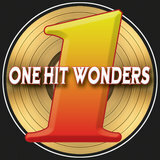 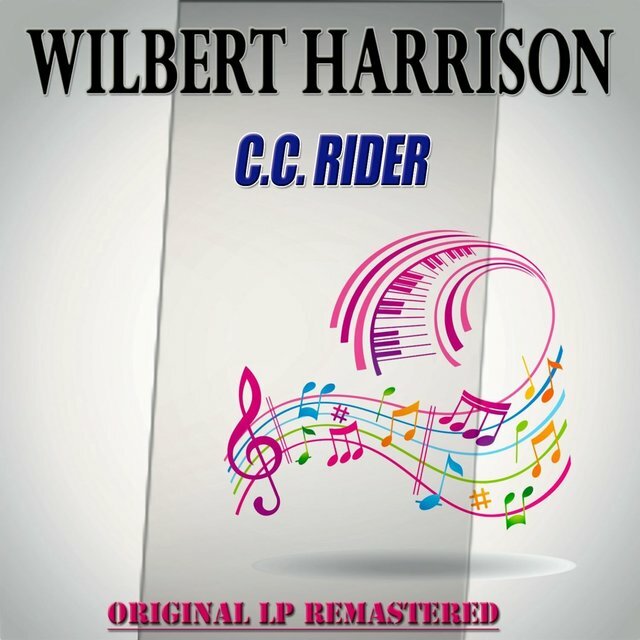 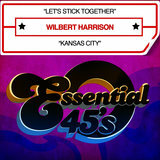 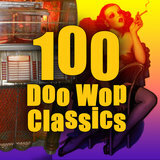 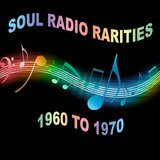 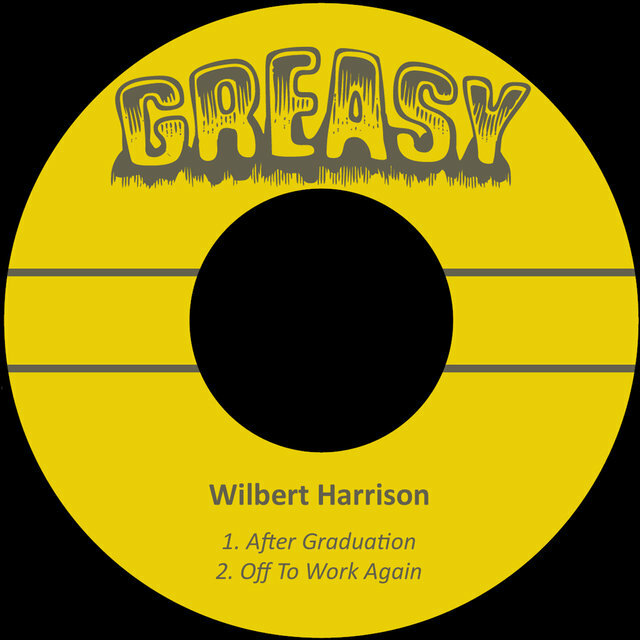 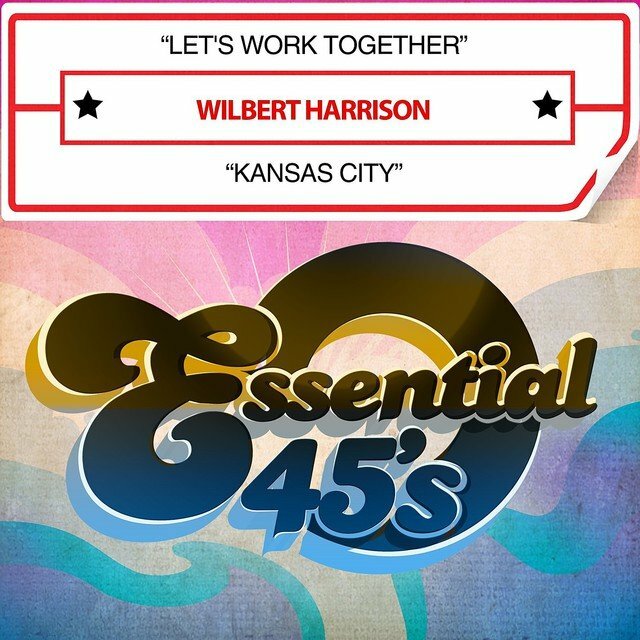 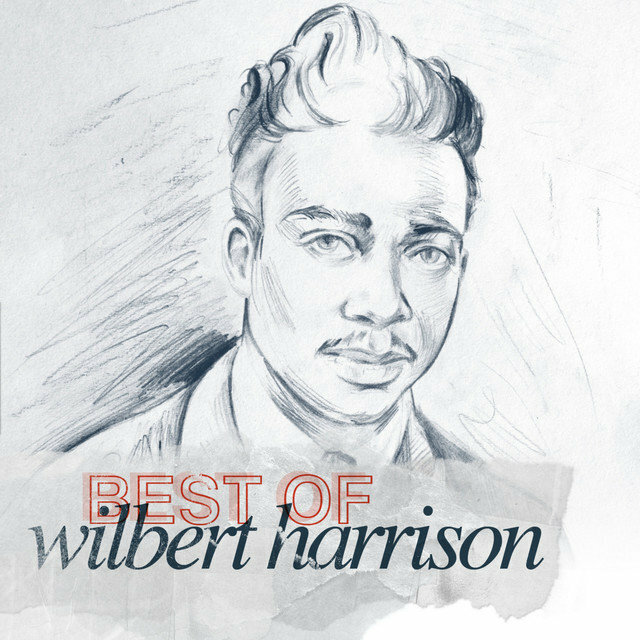 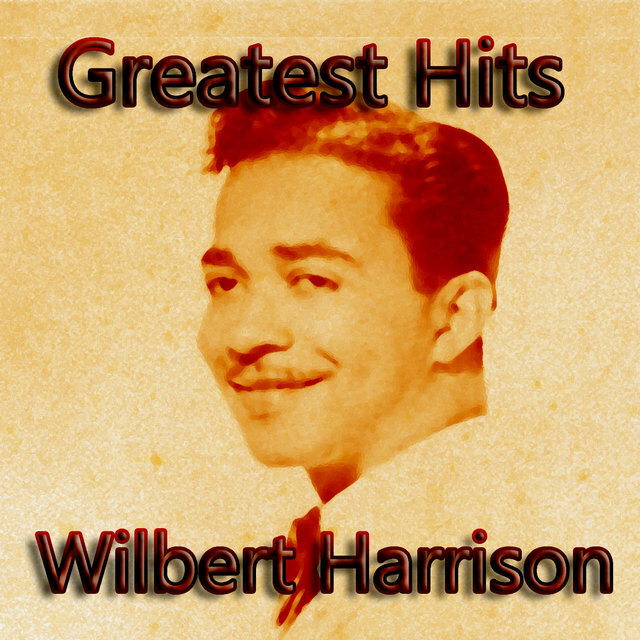 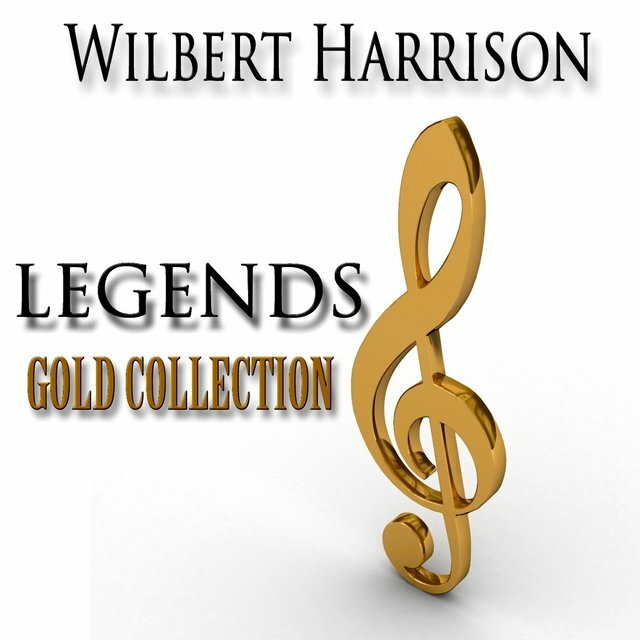 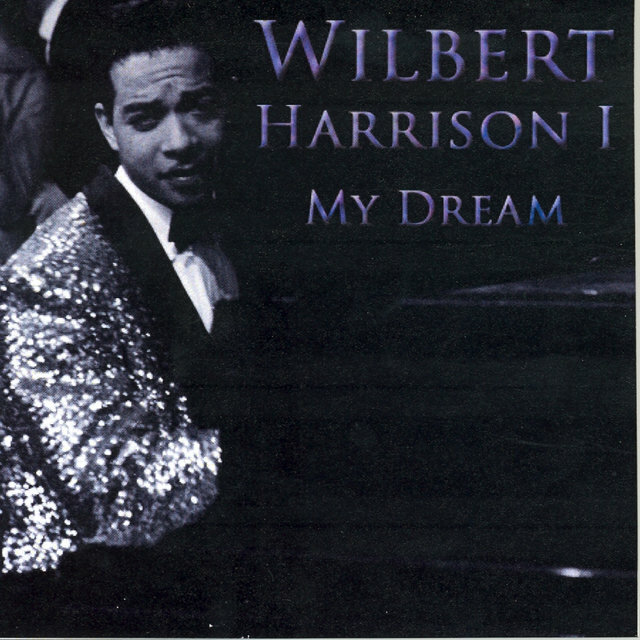 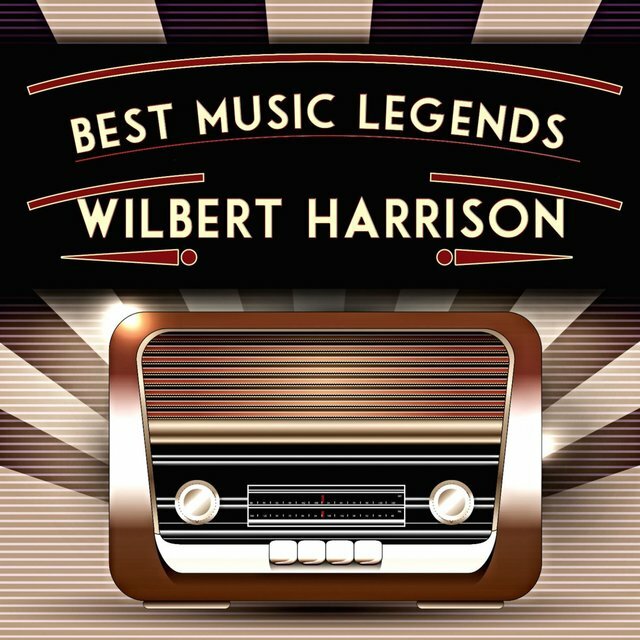 Perceived by casual oldies fans as a two-hit wonder (for his 1959 chart-topper "Kansas City" and a heartwarming "Let's Work Together" a full decade later), Wilbert Harrison actually left behind a varied body of work that blended an intriguing mélange of musical idioms into something quite distinctive. 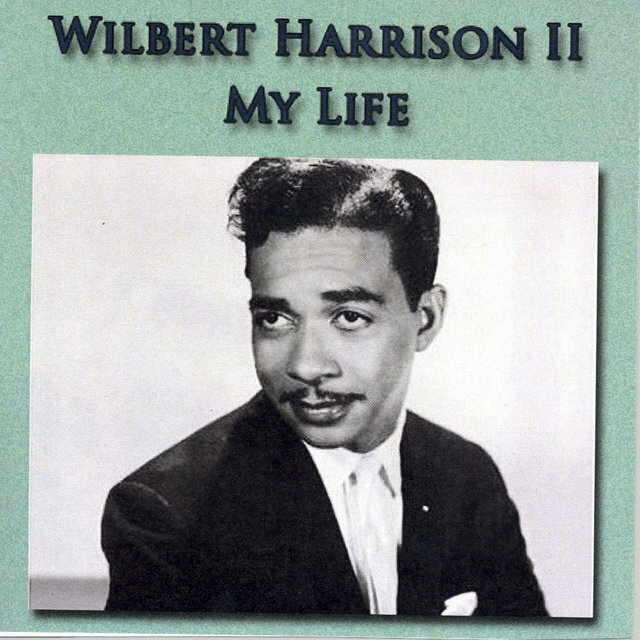 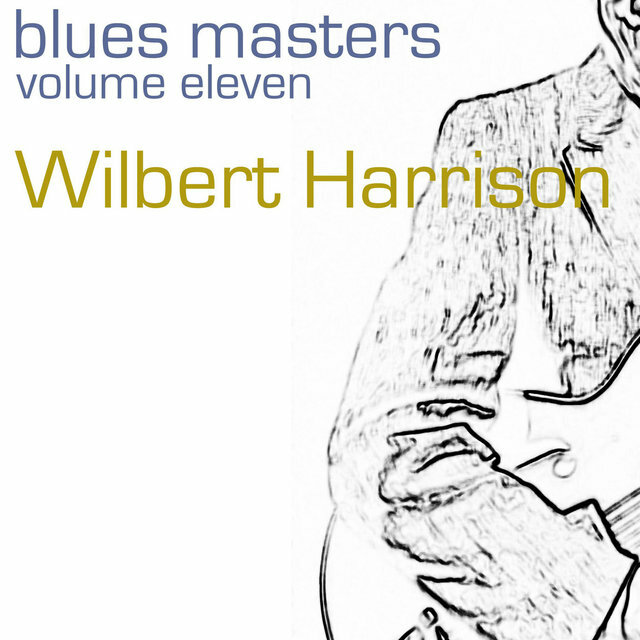 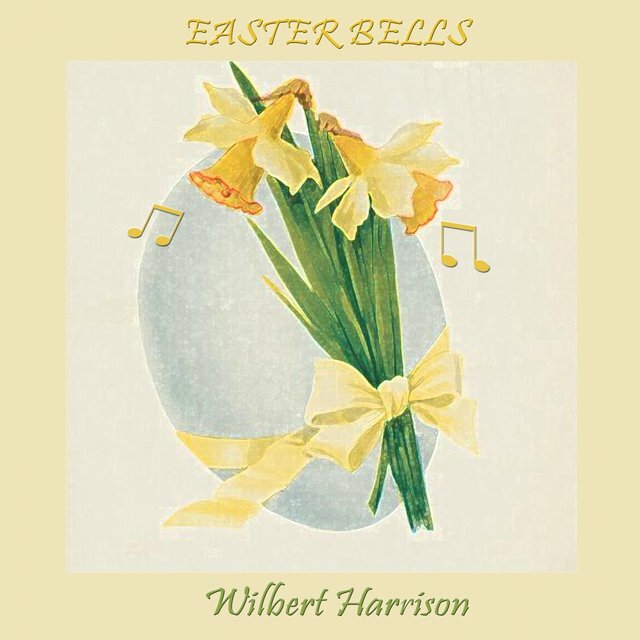 Country and gospel strains filtered into Wilbert Harrison's consciousness as a youth in North Carolina. 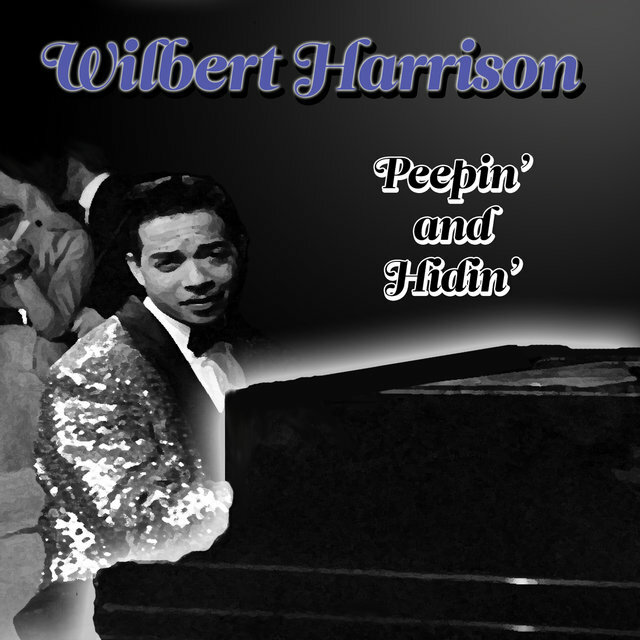 When he got out of the Navy in Miami around 1950, he began performing in a calypso-based style. 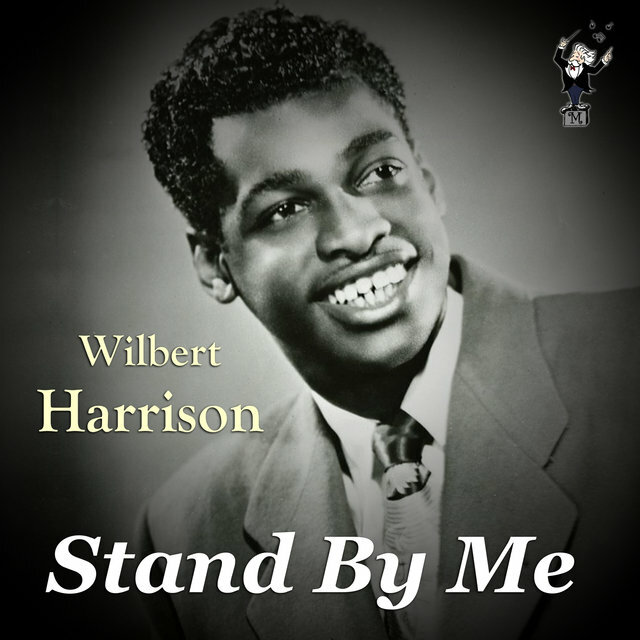 Miami entrepreneur Henry Stone signed Harrison to his Rockin' logo in 1953; his debut single, "This Woman of Mine," utilized the very same melody as his later reading of "Kansas City" (the first rendition of the Jerry Leiber/Mike Stoller composition by pianist Little Willie Littlefield came out in 1952, doubtless making an impression). 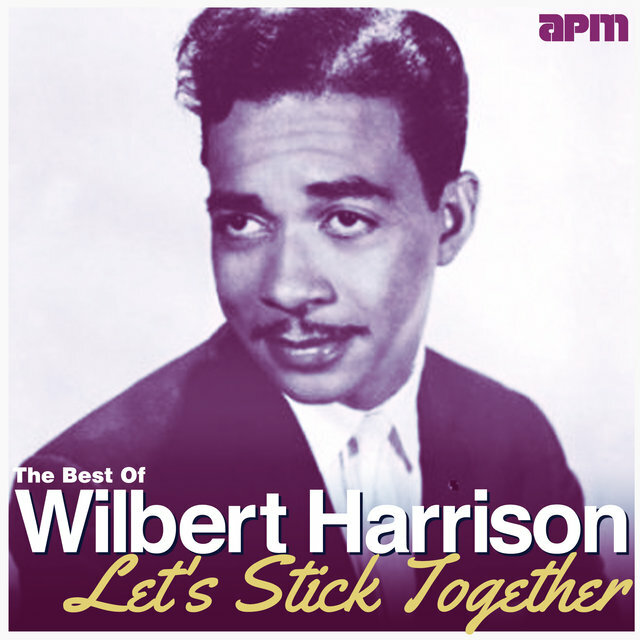 Its flip, a country-tinged "Letter Edged in Black," exhibited Harrison's eclectic mindset. 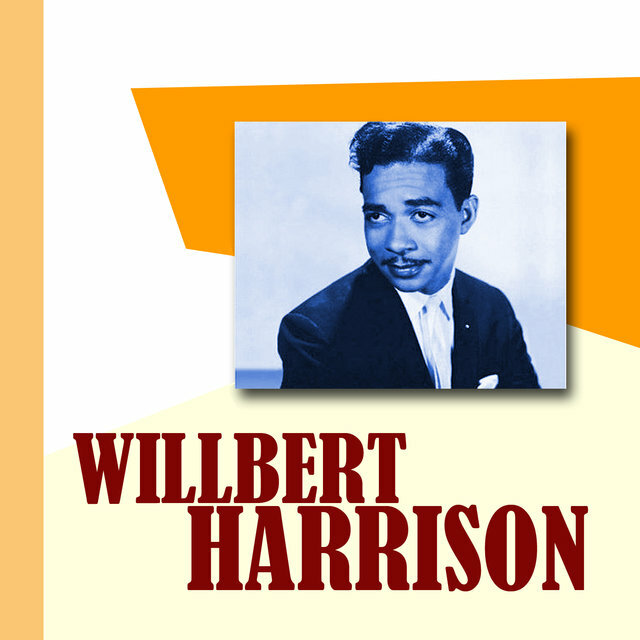 After moving to Newark, New Jersey, Harrison wandered by the headquarters of Savoy Records one fortuitous day and was snapped up by producer Fred Mendelsohn. 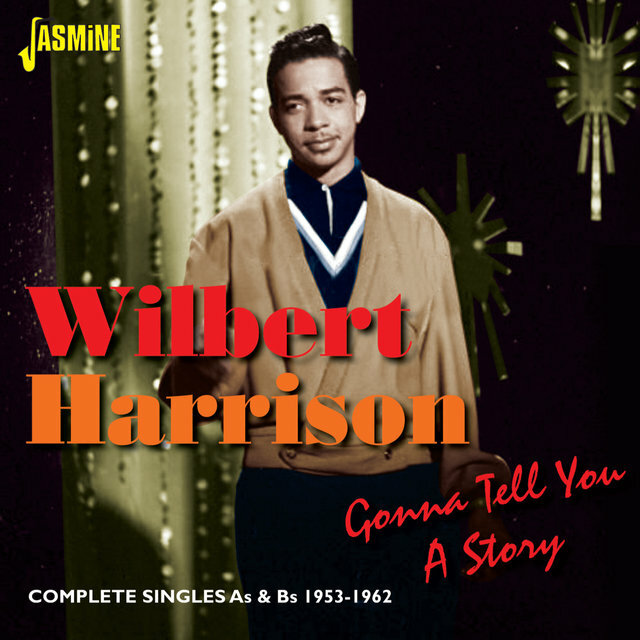 Harrison recorded several sessions for Savoy, beginning with a catchy cover of Terry Fell's country tune "Don't Drop It." 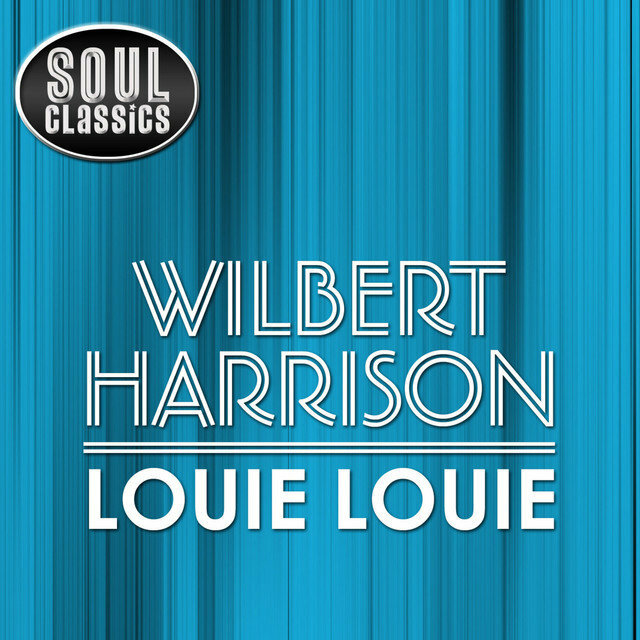 Top New York sessioneers — arranger Leroy Kirkland, saxist Buddy Lucas and guitarists Mickey Baker and Kenny Burrell — backed Harrison on his 1954-1956 Savoy output, but hits weren't forthcoming. 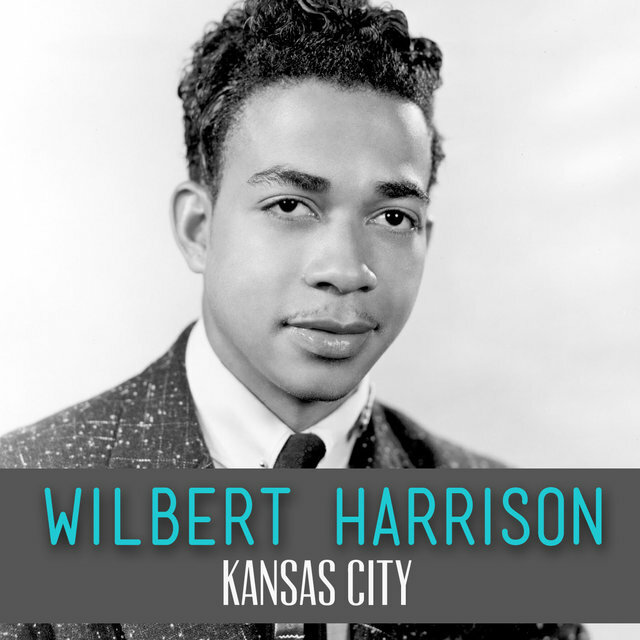 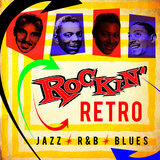 That changed instantly when Harrison waxed his driving "Kansas City" for Harlem entrepreneur Bobby Robinson in 1959. 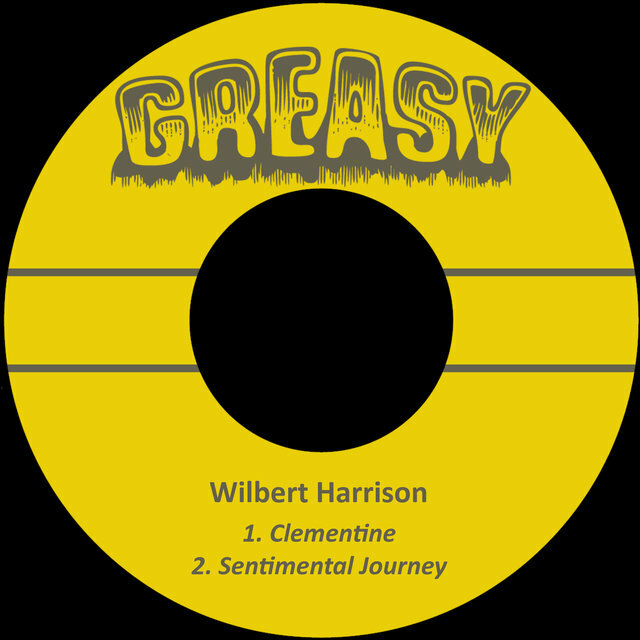 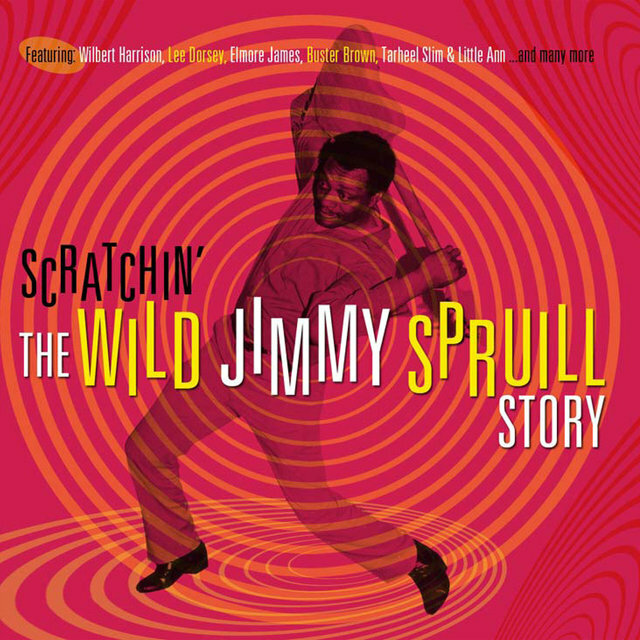 With a barbed-wire guitar solo by Wild Jimmy Spruill igniting Harrison's no-frills piano and clenched vocal, "Kansas City" paced both the R&B and pop charts soon after its issue on Fury Records (not bad for a $40 session). 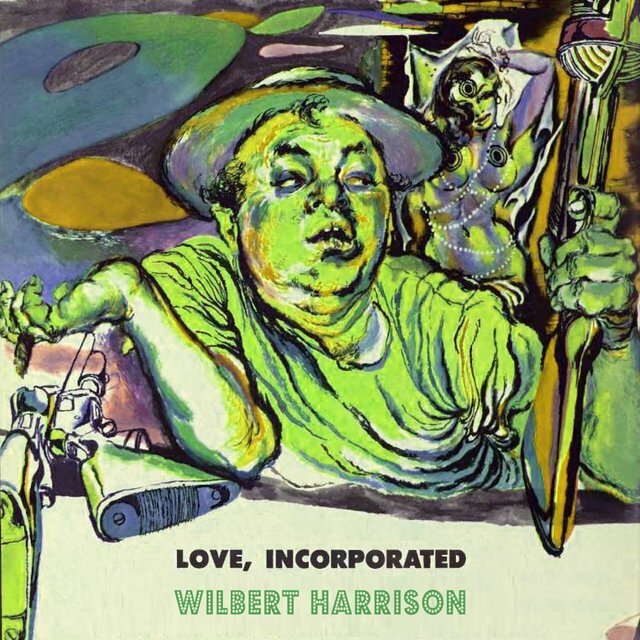 Only one minor problem: Harrison was still technically under contract to Savoy (though label head Herman Lubinsky had literally run him out of his office some years earlier! 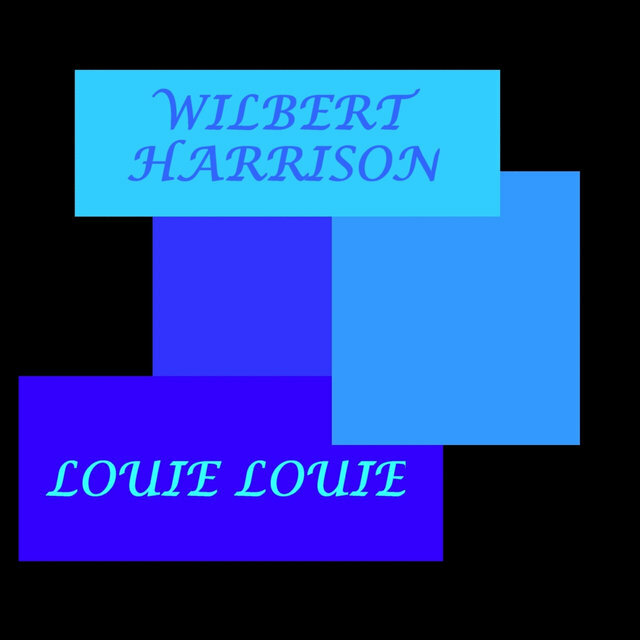 ), leading to all sorts of legal wrangles that finally went Robinson's way. 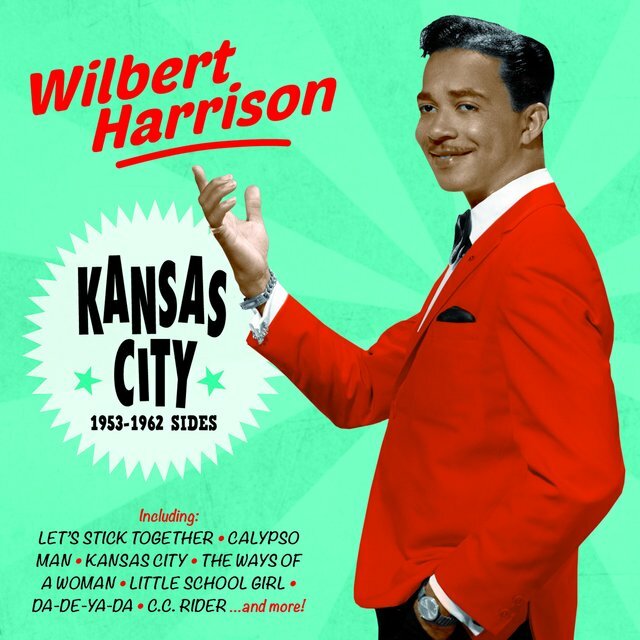 Momentum for any Fury follow-ups had been fatally blunted in the interim, despite fine attempts with "Cheatin' Baby," the sequel "Goodbye Kansas City," and "Let's Stick Together."